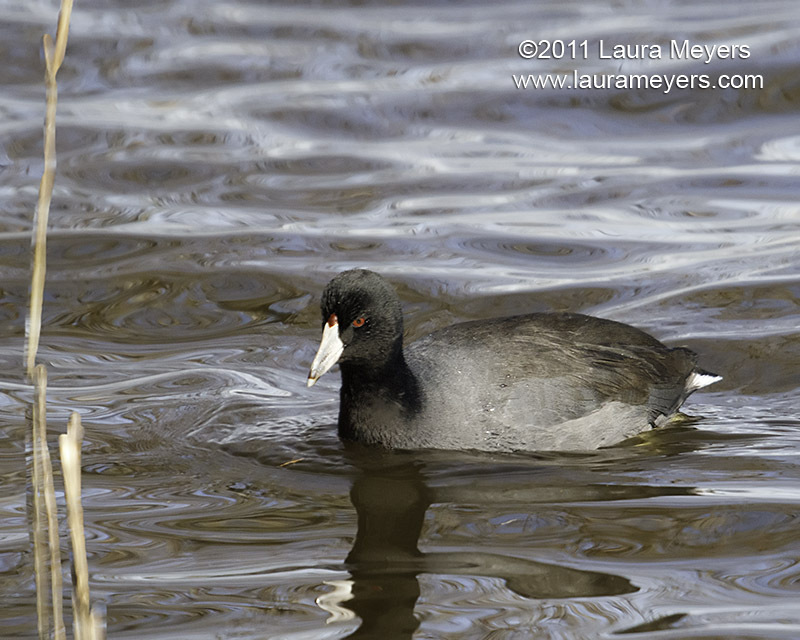 The picture of this American Coot was taken at the Jamaica Bay National Wildlife Refuge. The picture of this American Coot was taken with the CANON EOS 7D and the CANON 100-400 lens and the CANON 580EXII flash. This entry was posted in Birds, Jamaica Bay Wildlife Refuge and tagged American Coot, Jamaica Bay Wildlife Refuge on November 29, 2011 by Laura Meyers.